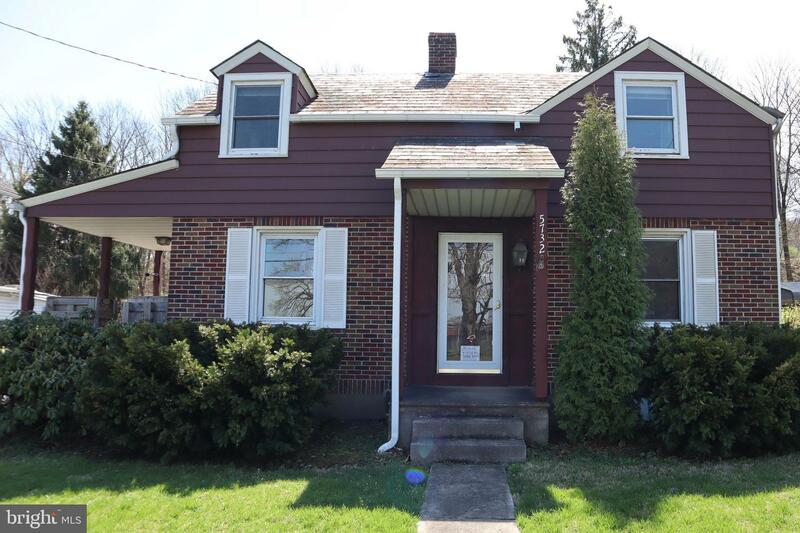 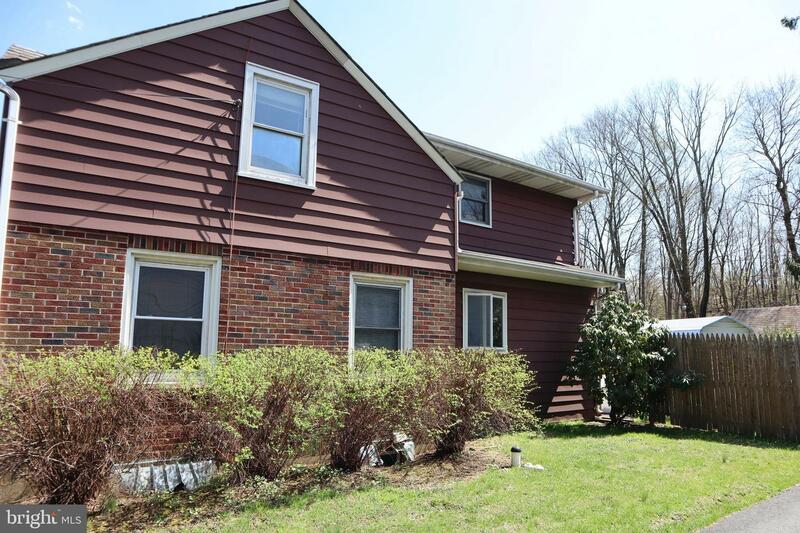 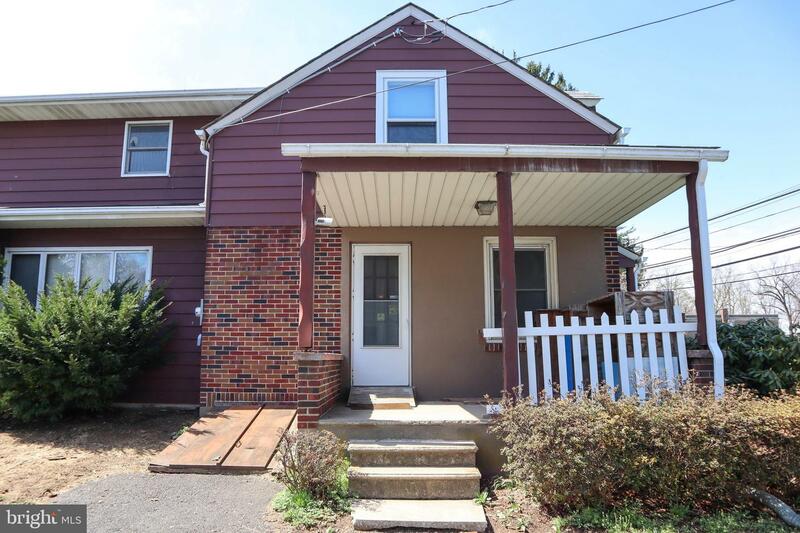 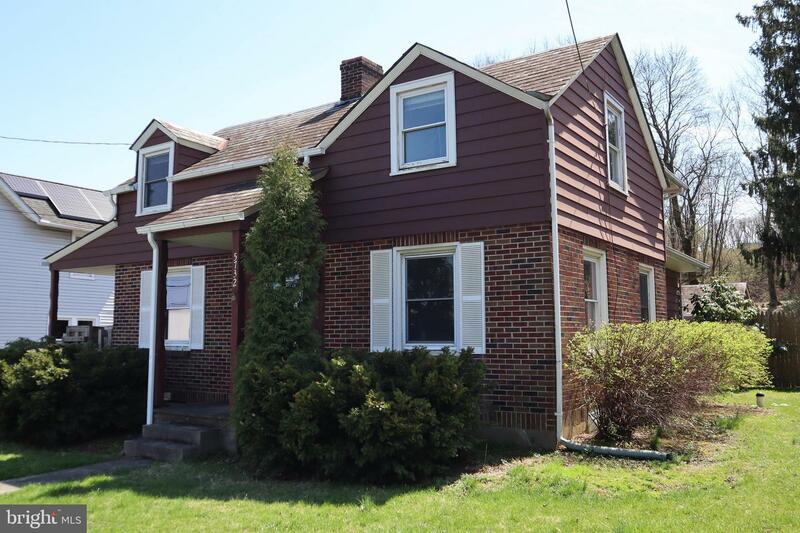 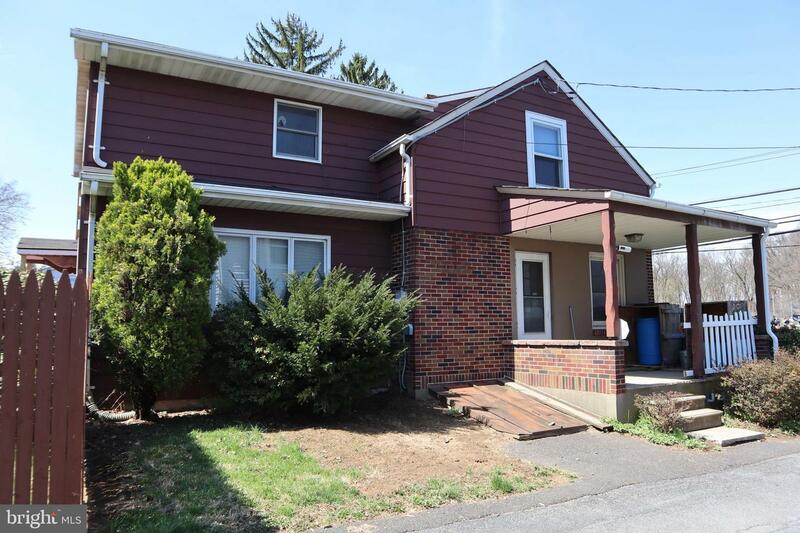 Affordable 4+ bedroom, 2 bath single family home located in the Award winning Southern Lehigh School District. 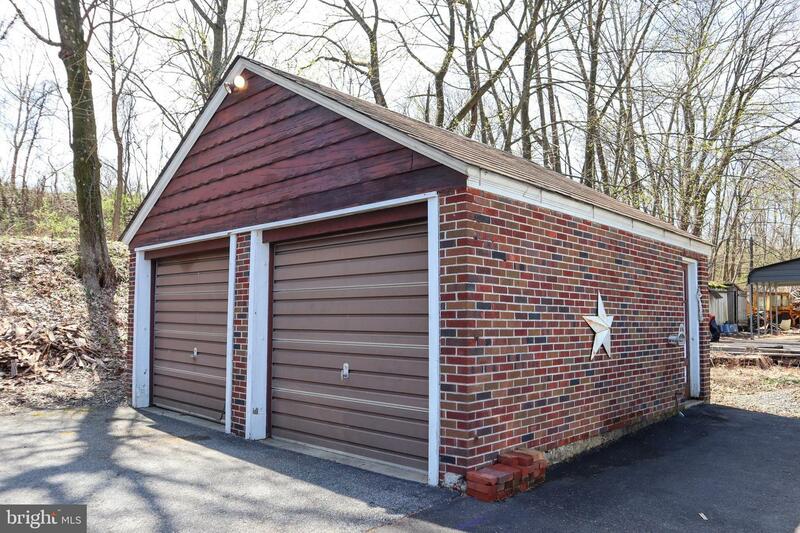 This home offers a 2-car detached garage with an additional 1-car carport and ample parking in the driveway, and is currently set up for handicap accessibility with a 1st floor bedroom, handicap shower stall and a rear ramp entering into the back deck. 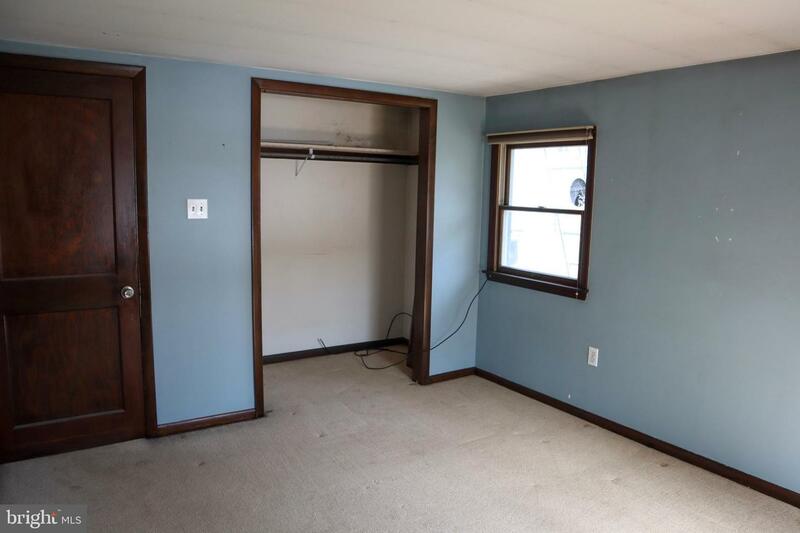 Additional features include a spacious eat-in kitchen; living room equipped with a cost saving wood burning fireplace with stove insert; and a bonus room currently set up as an office. 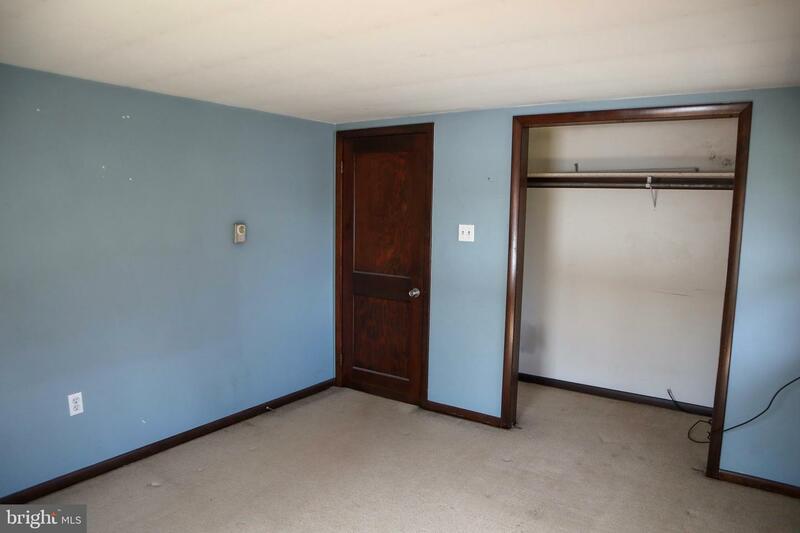 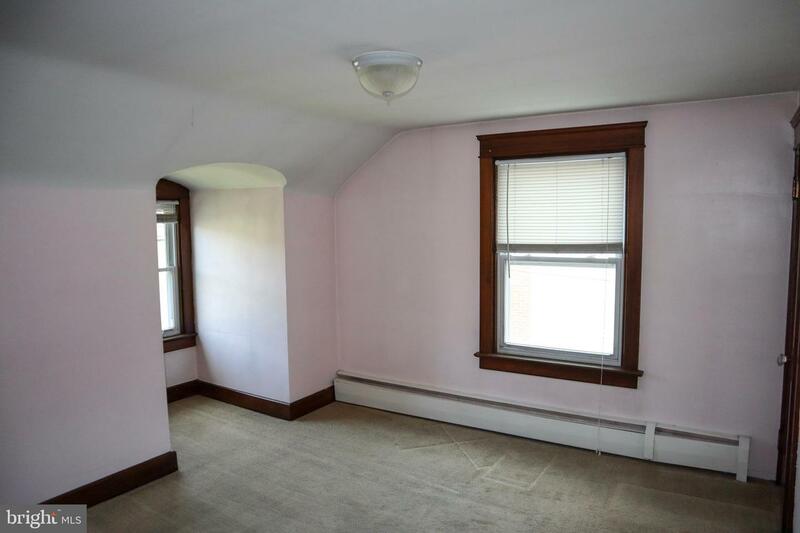 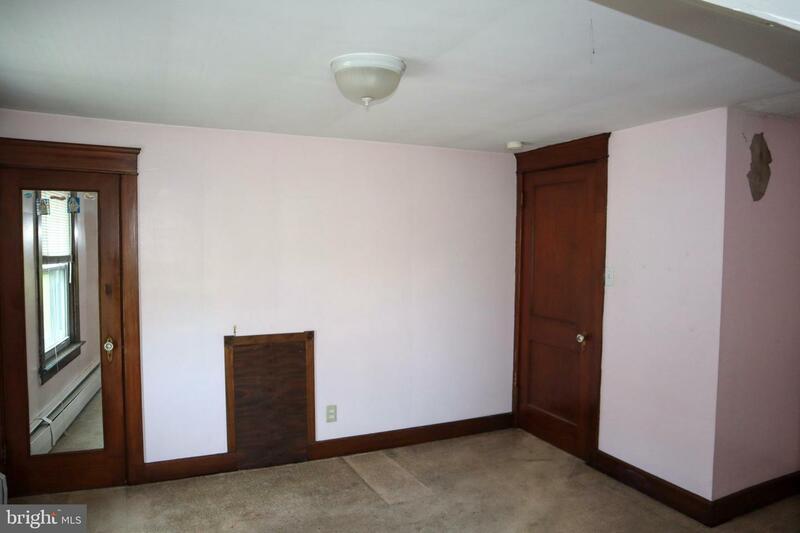 The main level bedroom could easily be converted back into a formal dining room. 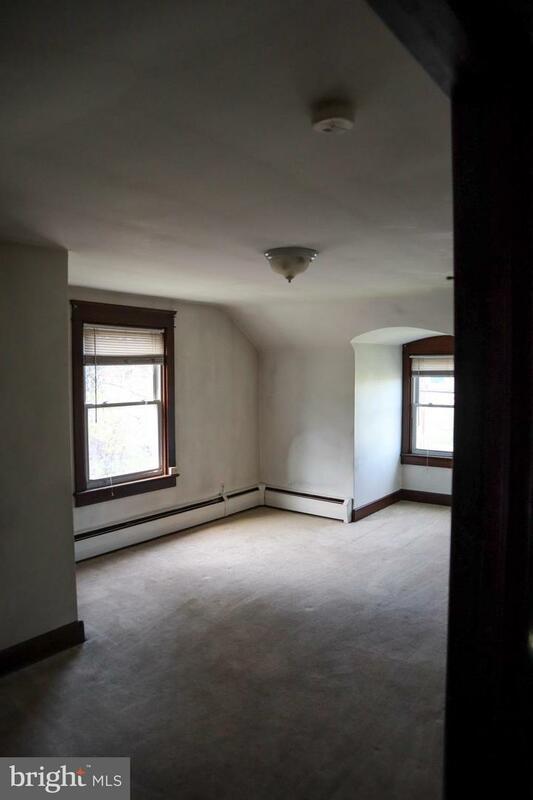 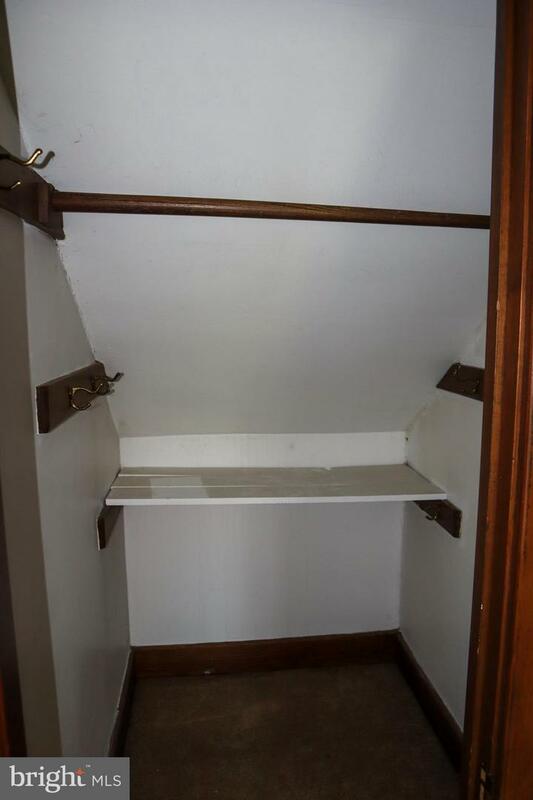 Upstairs you'll find 4 additional bedrooms with spacious closets and a full bathroom. 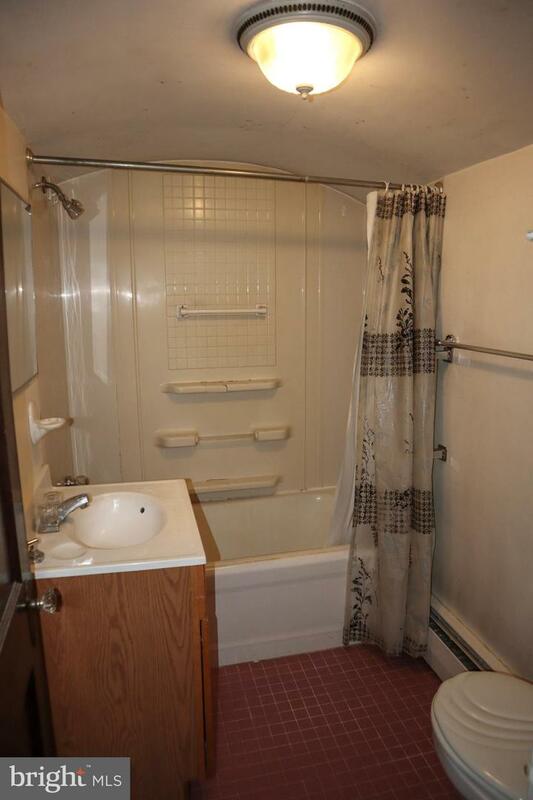 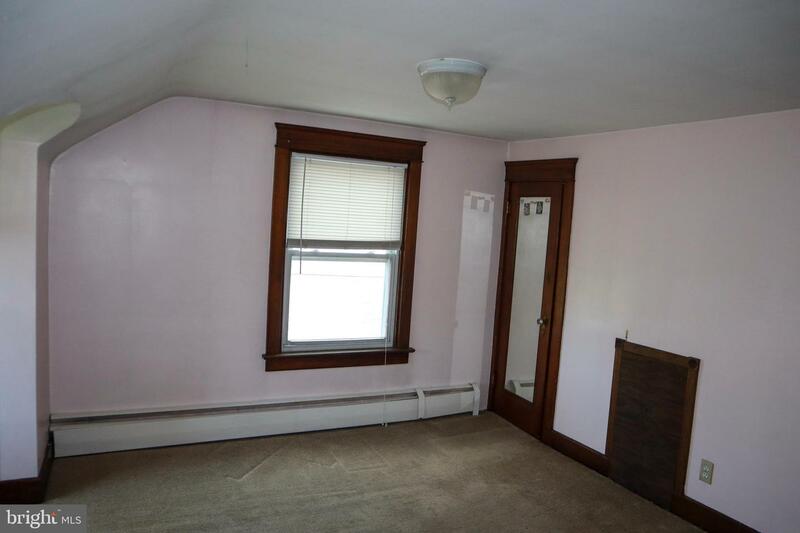 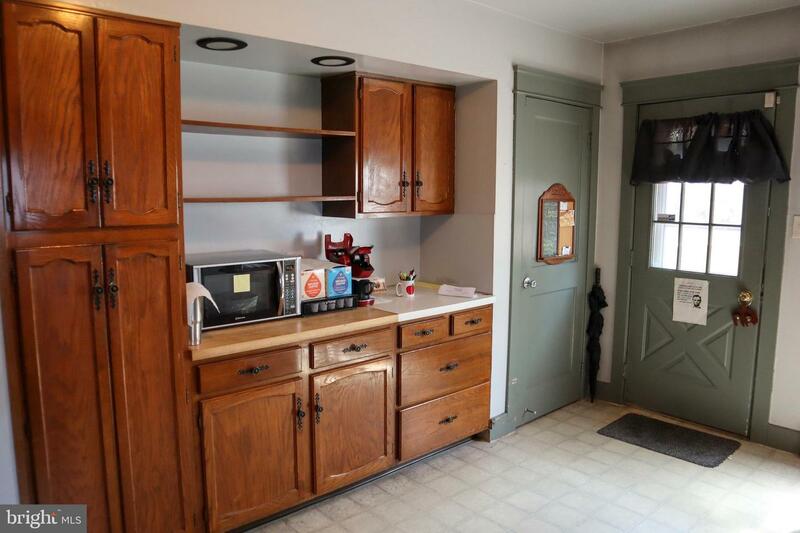 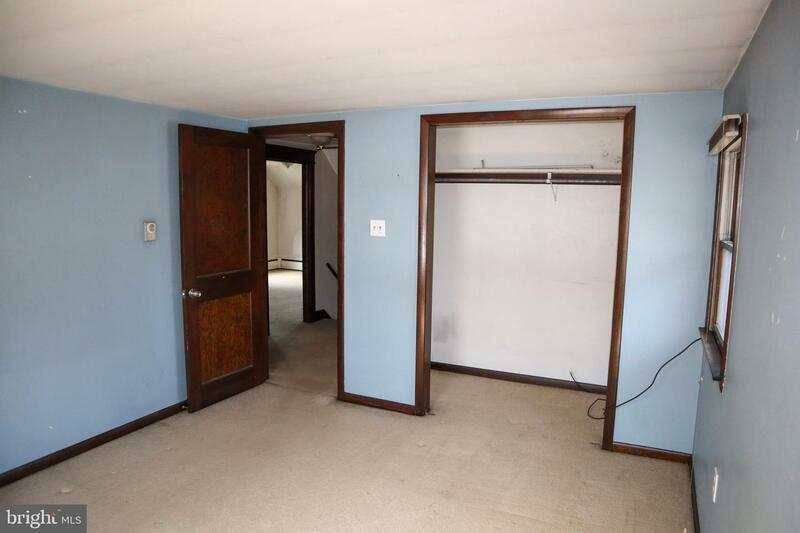 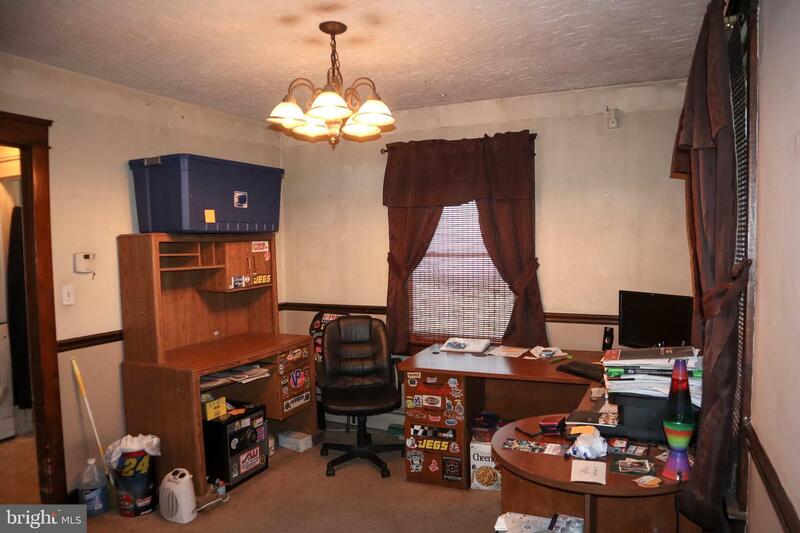 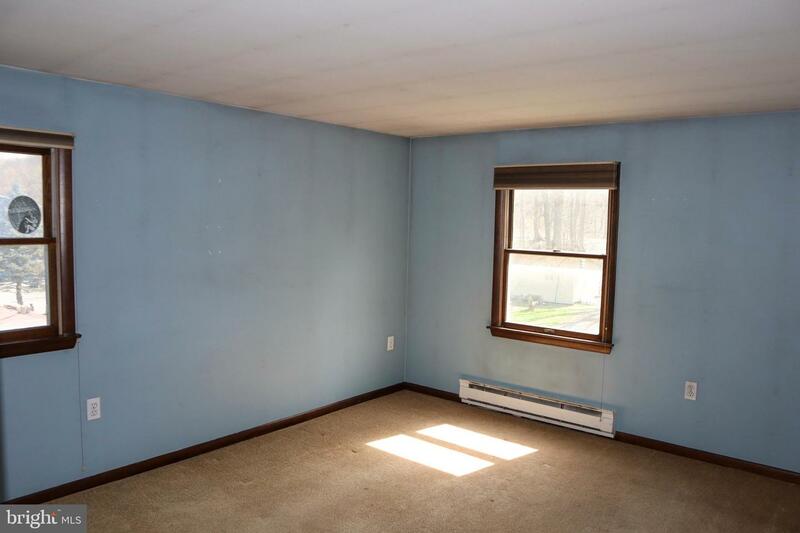 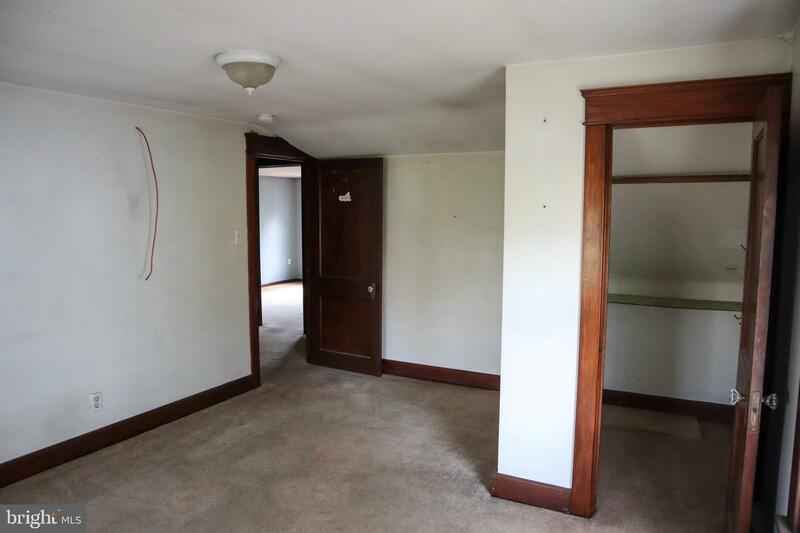 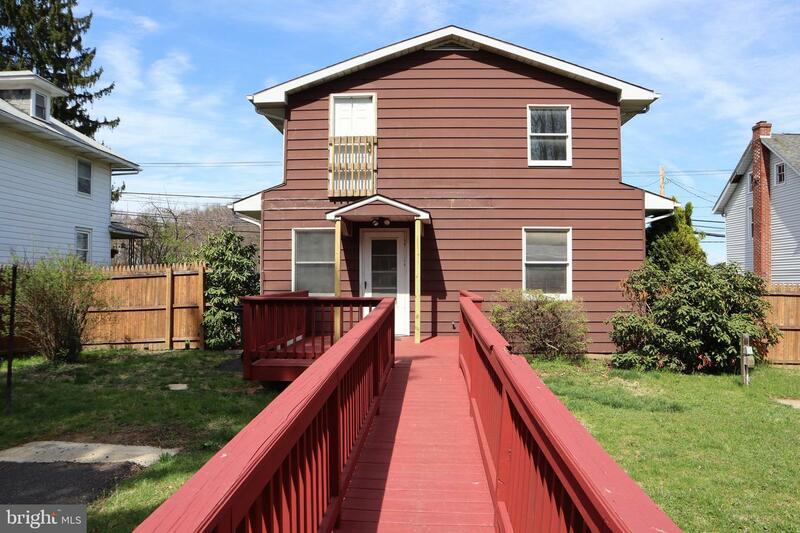 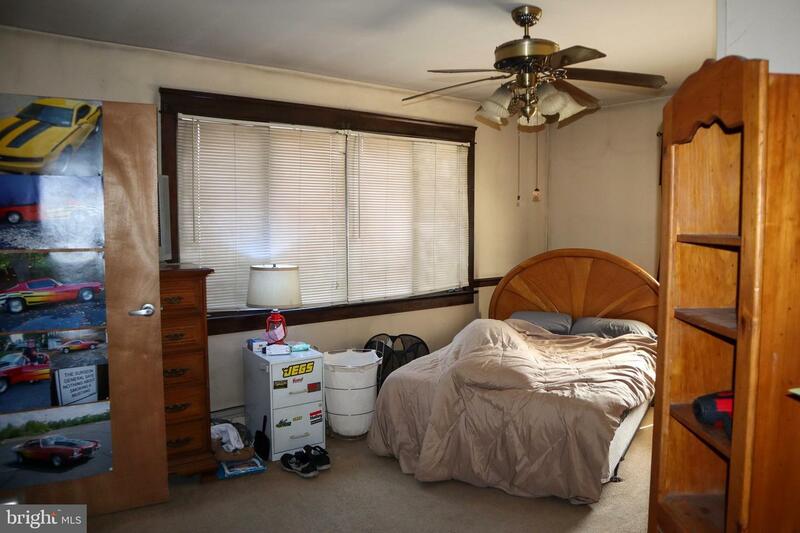 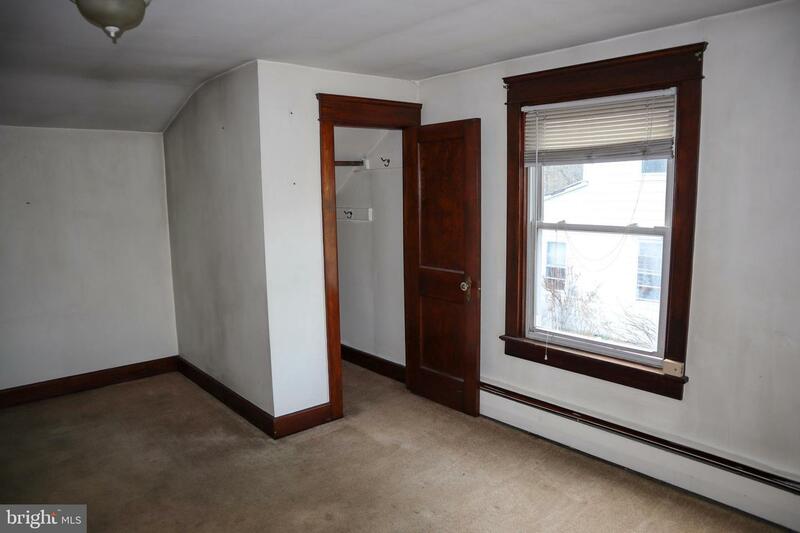 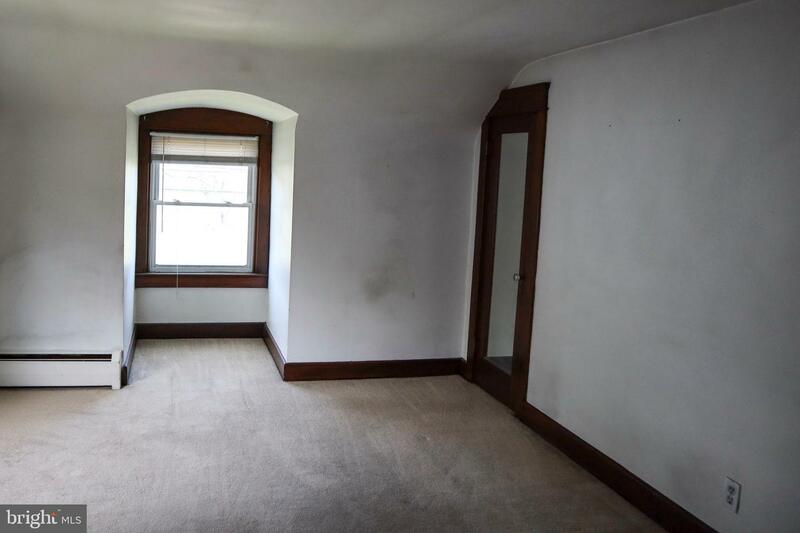 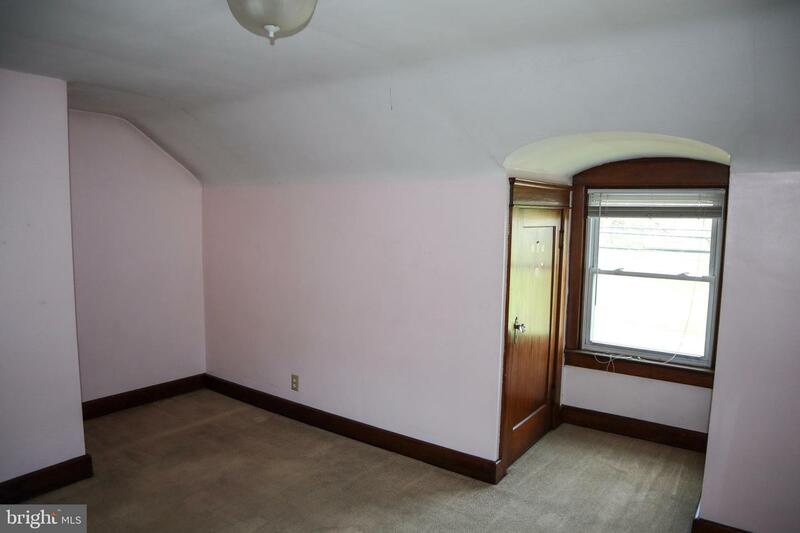 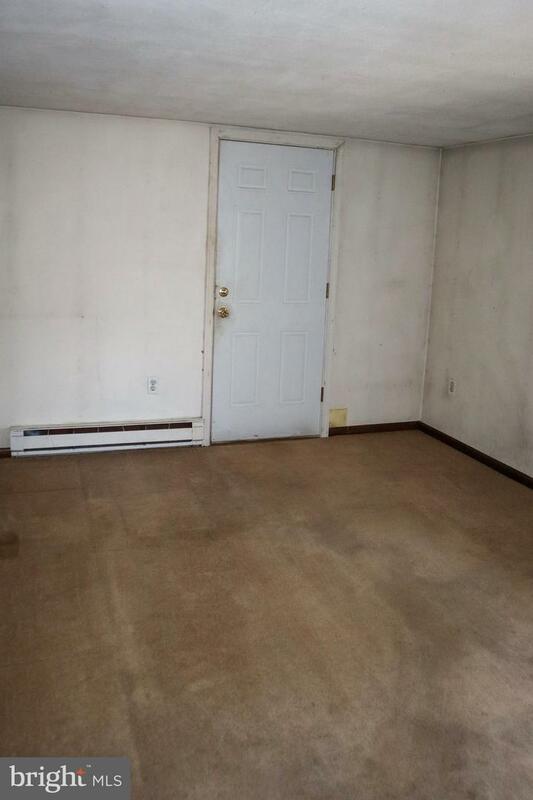 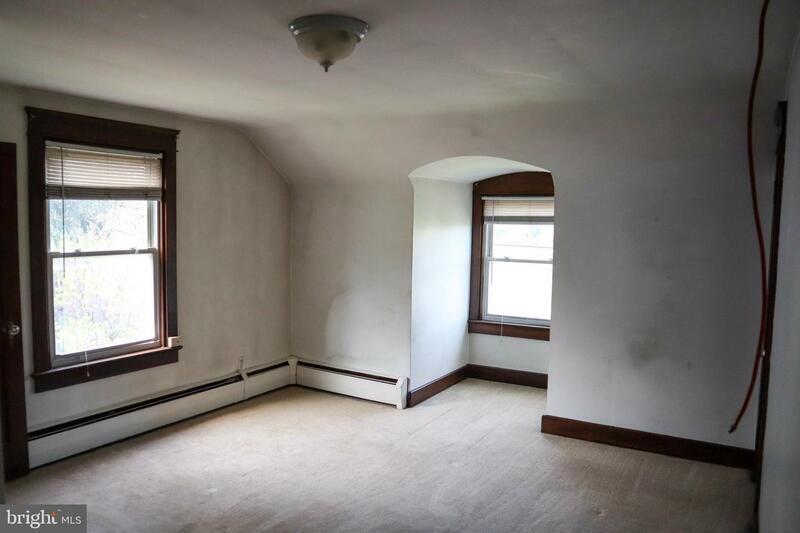 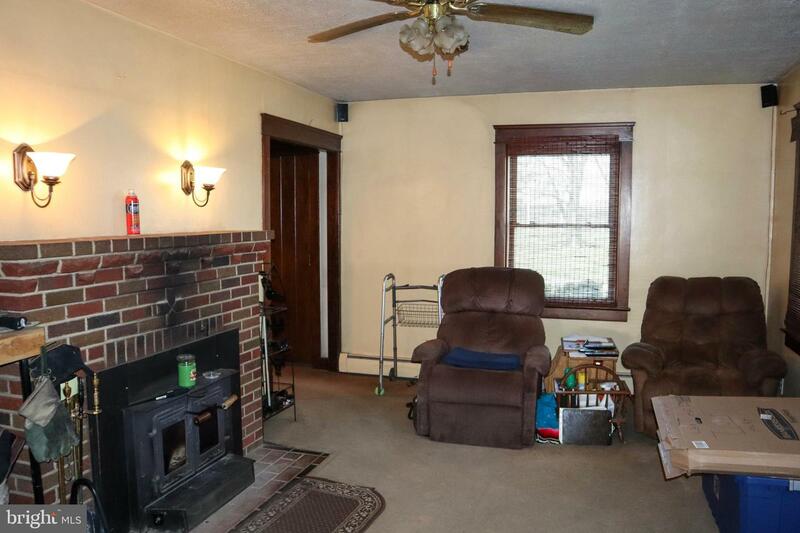 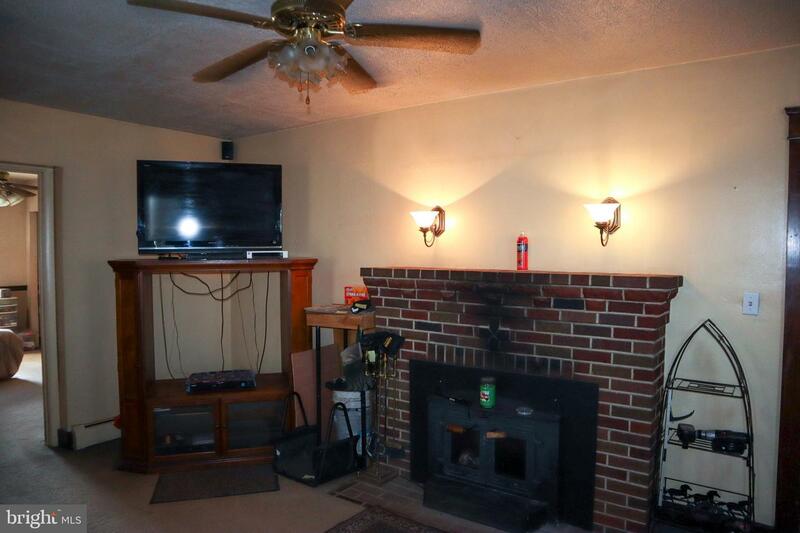 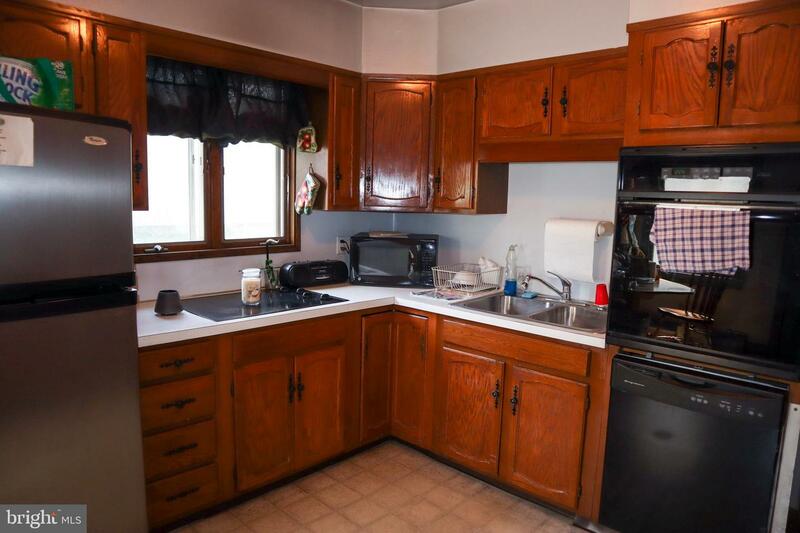 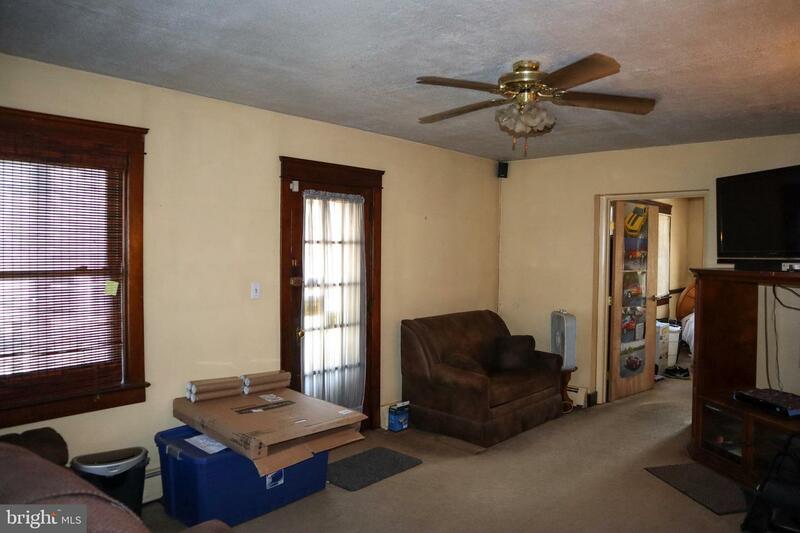 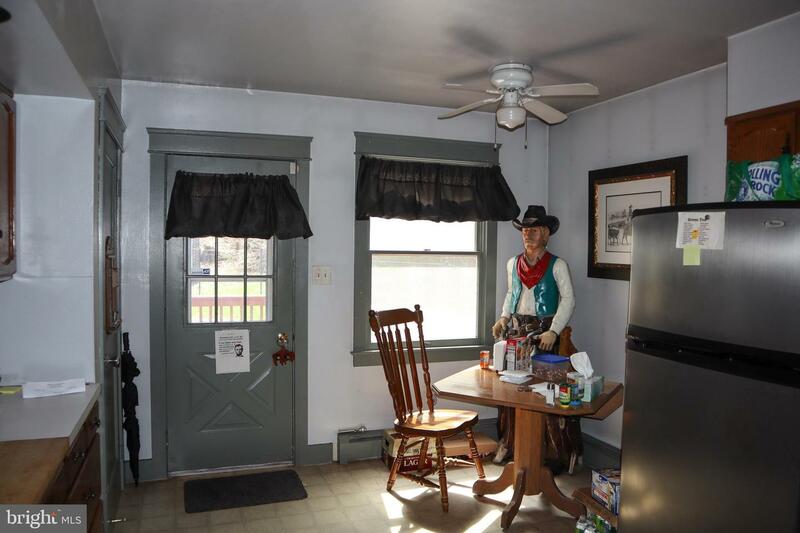 This home is available for immediate possession and is in need of cosmetic rehabilitation. 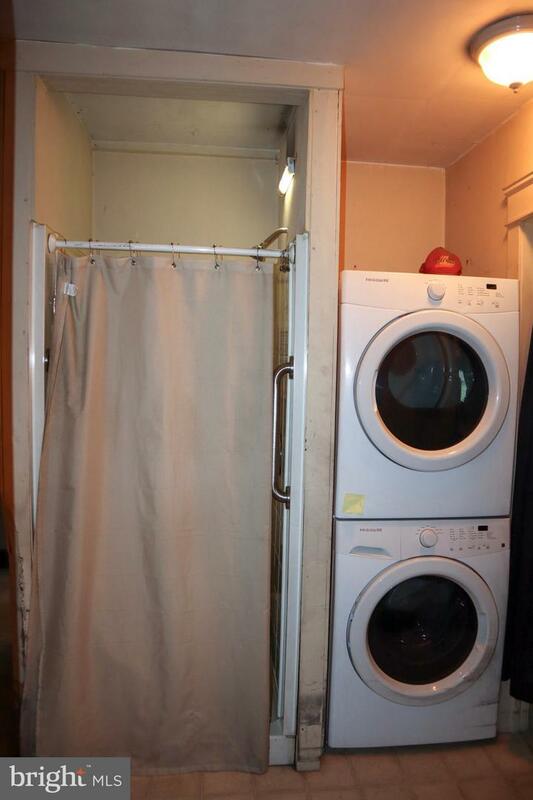 Pricing reflects condition. 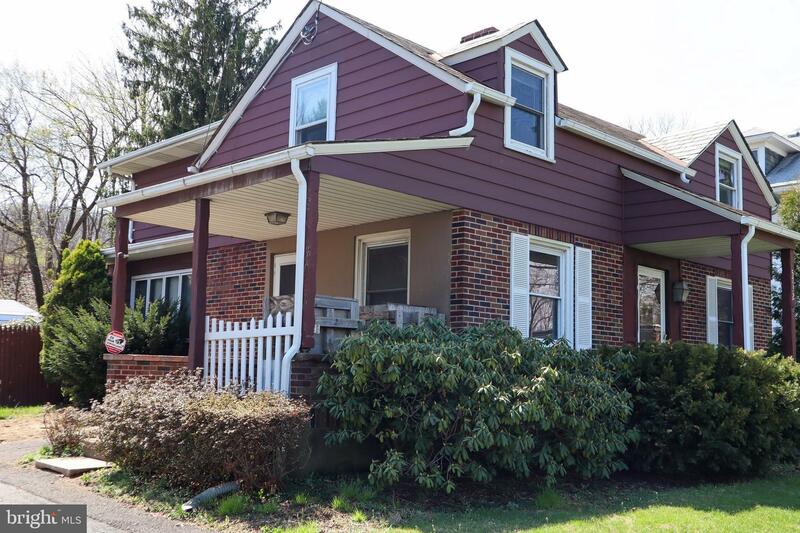 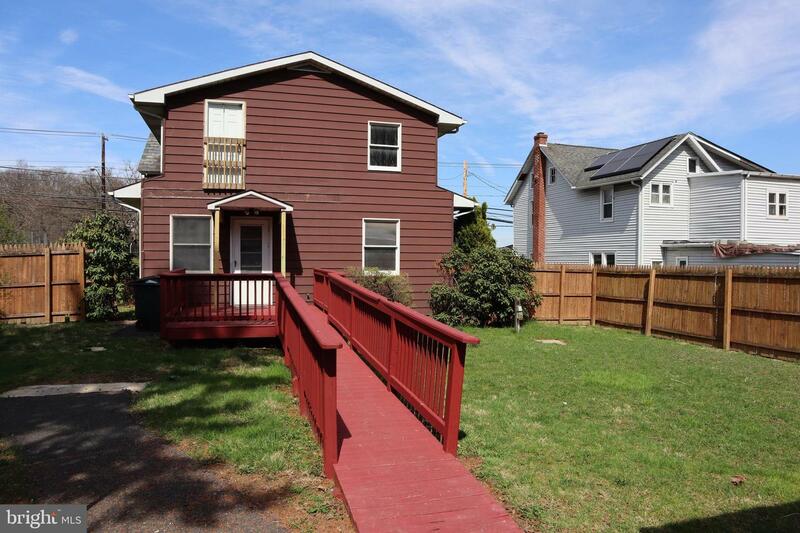 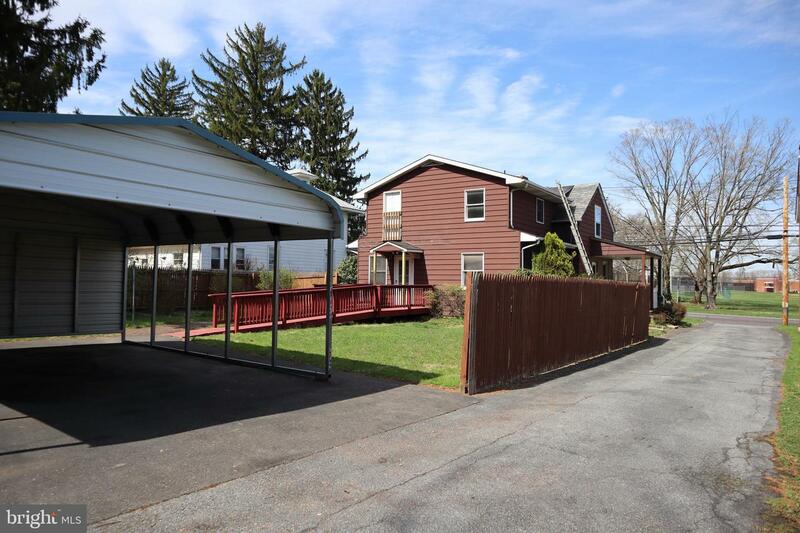 Proximity to major thoroughfares including Routes 309 and 78 provide easy access to New York, New Jersey, and Harrisburg.